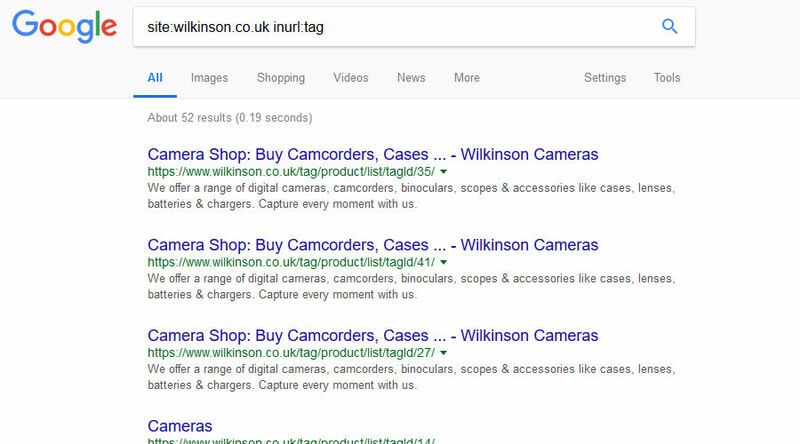 Here is a quick ecommerce SEO audit report of the Wilkinson.co.uk digital cameras website. It took about 15 minutes to identify these problems, that once fixed could improve their rankings greatly. 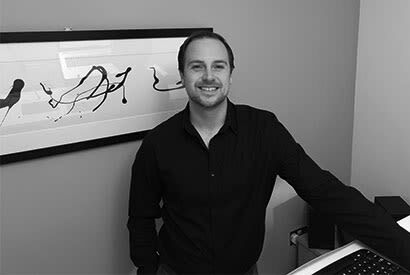 Google hates thin content, and the Panda algorithm is designed to penalise websites that have weak or duplicate content. The Wilkinson website is indexing tag pages that have duplicate meta information and very little unique on page content. These should all be set to noindex, and all of the internal links to these pages should be removed (if not required for a user) or at the very least nofollowed. The brand name pages on the website have no H1, instead they’re using the logo at the top of the page. As this is one of the most important on page ranking factors, they should all be added to the page in addition to the logo. These tags are used to tell Google that content is part of a series. Now the Wilkinson website uses the rel=canonical tag to send all sub-pages back to the main category page, which is OK, but the best way to implement this is to use the rel=next and rel=prev tags to indicate the series content, and then use noindex,follow on the sub-pages. This means that Google will crawl the pages content (so links to products not on page 1), but will not index the category page, and assign the value to the first in the series. The canonical tag is used for duplicate content, and in this case the product lists will be different on each page, which isn’t duplicate. Each product contains 3 instances of the schema.org/Product markup, two in JSON LD format and one hard coded. These should be consolidated into one markup for the entire page. It seems that the website itself is adding 1 in the header and 1 hard coded, and the review external plugin is adding the 3rd. There are lots of internal links in the header and footer on the Wilkinson pages to generic non-keyword targeted pages. 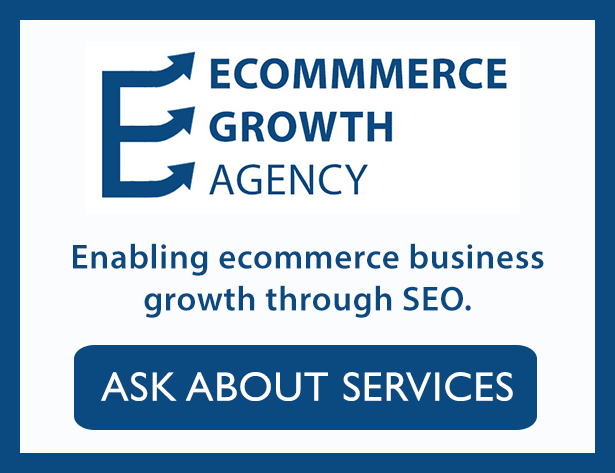 You don’t want to waste crawl budget on pages that aren’t targeting keywords to rank within Google, and so adding the nofollow attribute to these internal links will keep Google crawling the important pages on the Wilkinson website. I publish lots of mini audits regularly on my website here, which contain useful snippets to help identify problems on your own website. Any questions? You can email me or leave them in the comments. 6 Enjoying Audits Like This?